We've captured a collection of weird and wonderful sights through the restaurant window over the course of the season. 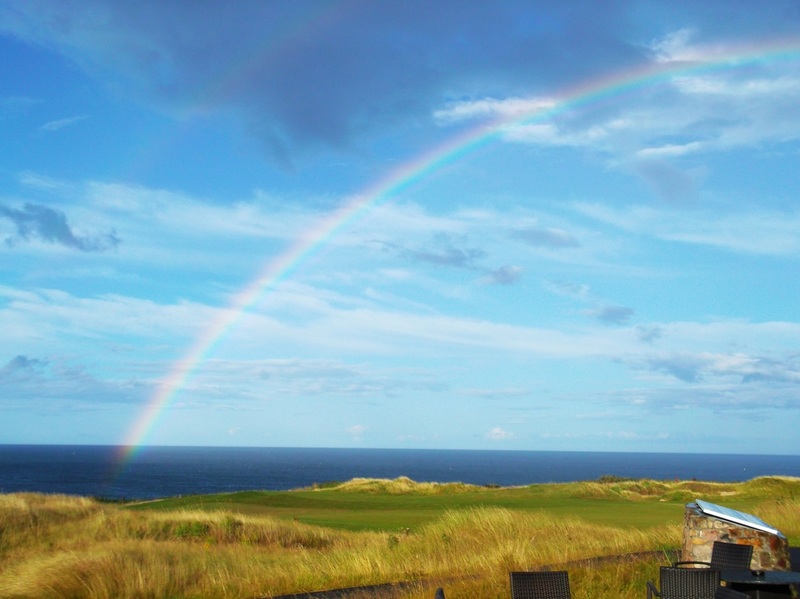 Here at The Castle Course Clubhouse we are so lucky to have a vista that’s the envy of many a local and visitor alike. 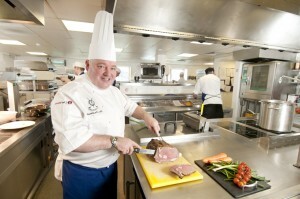 The question we are asked most often by customers (tongue in cheek of course) is if we ever get fed up with the view. 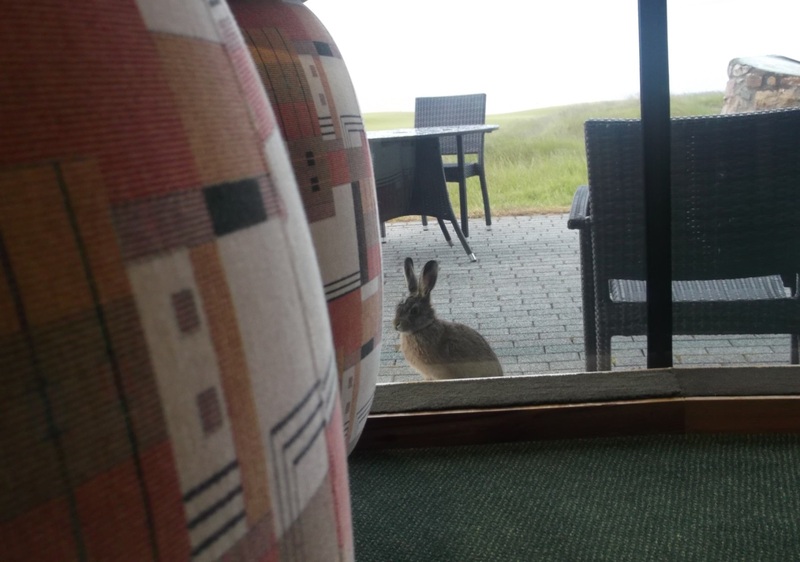 Well, all the staff agree that whatever the weather, there is always something interesting to see when gazing out the window onto the course. We’ve captured a collection of weird and wonderful sights through the restaurant window over the course of the season. Growing wild are these beautiful common orchids which we featured in our Environmental blog earlier this year. 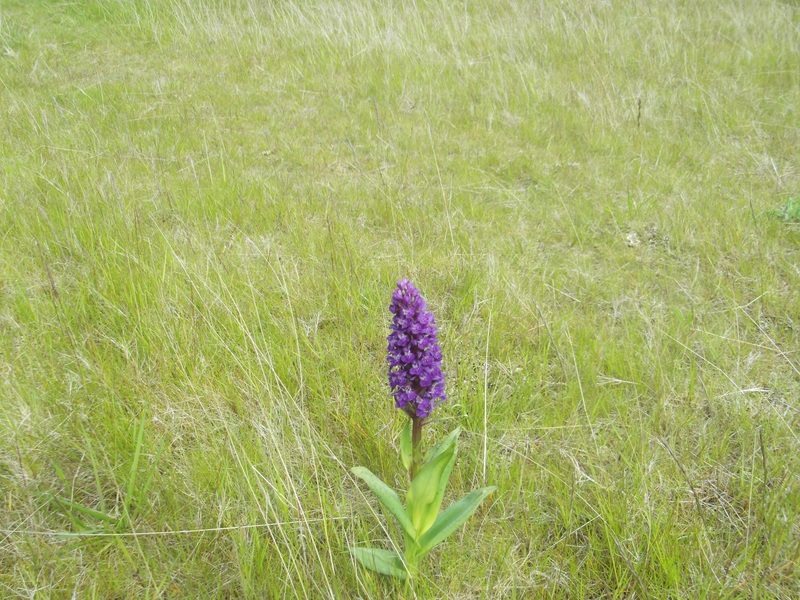 The orchids can be seen growing in the rough outside beside the clubhouse window adding a bit of colour to the green surroundings. 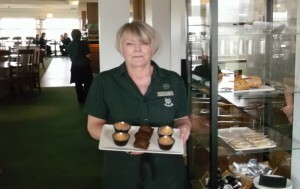 They are admired year on year by our diners. 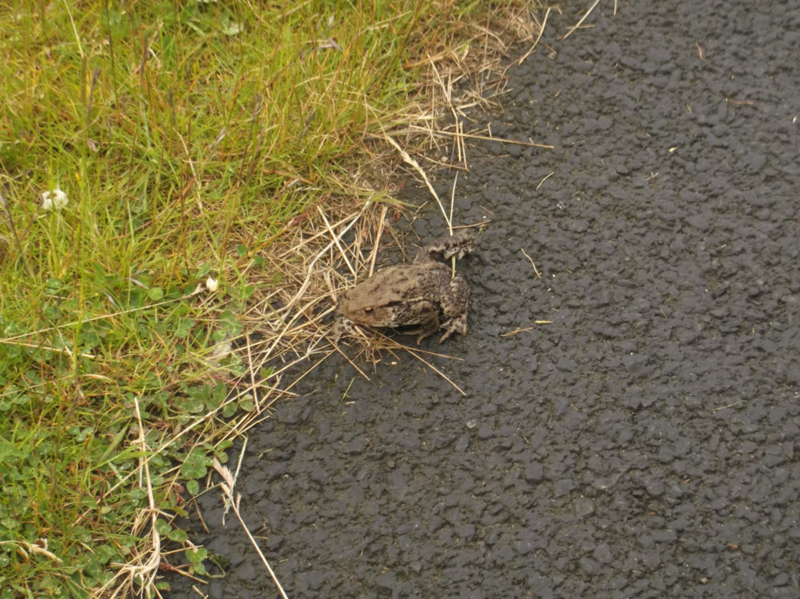 It’s not uncommon to see toads hopping in and out of the grass, so while dining alfresco be careful not to stand on one of these little critters. It looks like we’re not the only nosey ones! This inquisitive rabbit enjoyed the view from the other side of the glass. This might look like a freezing winter’s day but in May we experienced an unexpected heavy hail shower that covered the course in a blanket of whiteness. 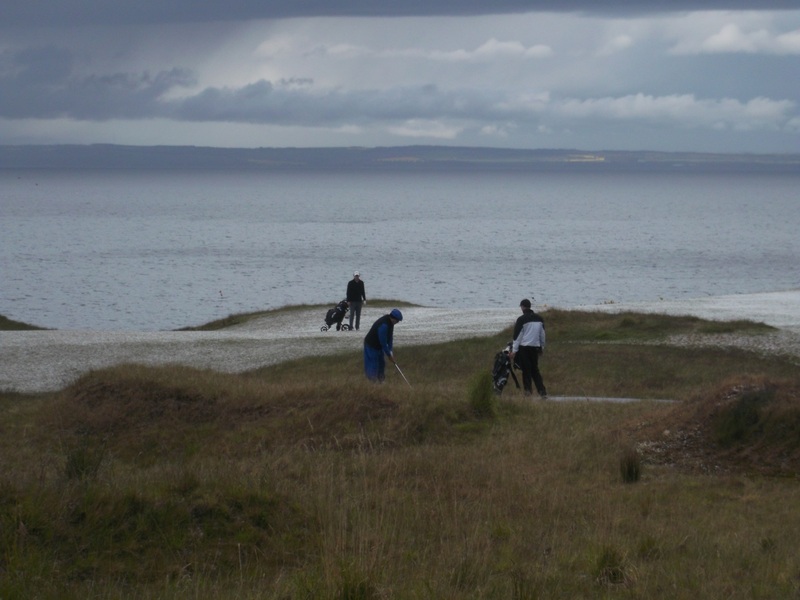 The golfers were suitably unfazed though. You’ll be glad to know we did enjoy our fair share of beautiful sunshine too. This photo was taken only a matter of weeks after the hail storm. 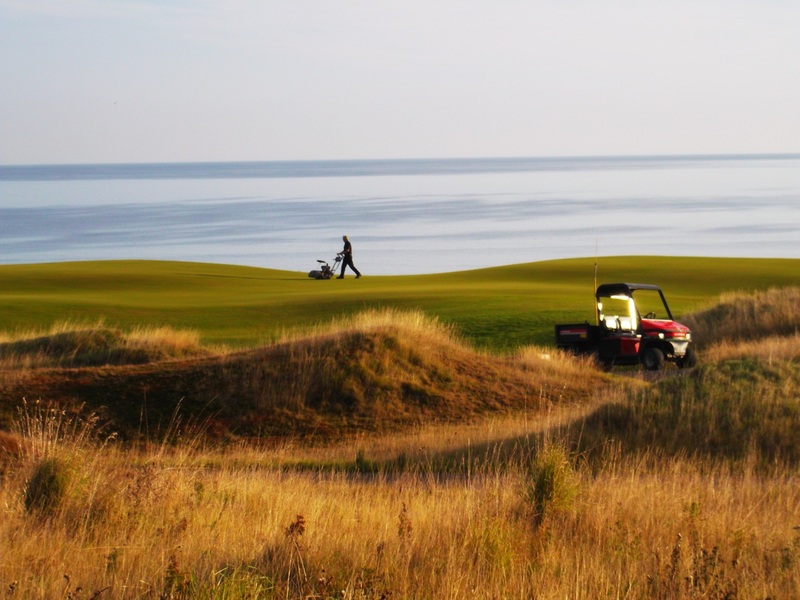 Here the course basks in some early morning sun as a member of our greenkeeing team gives the greens an early morning cut ahead of play. Being right on the sea it’s not uncommon for the famous East Coast haar to roll inland. 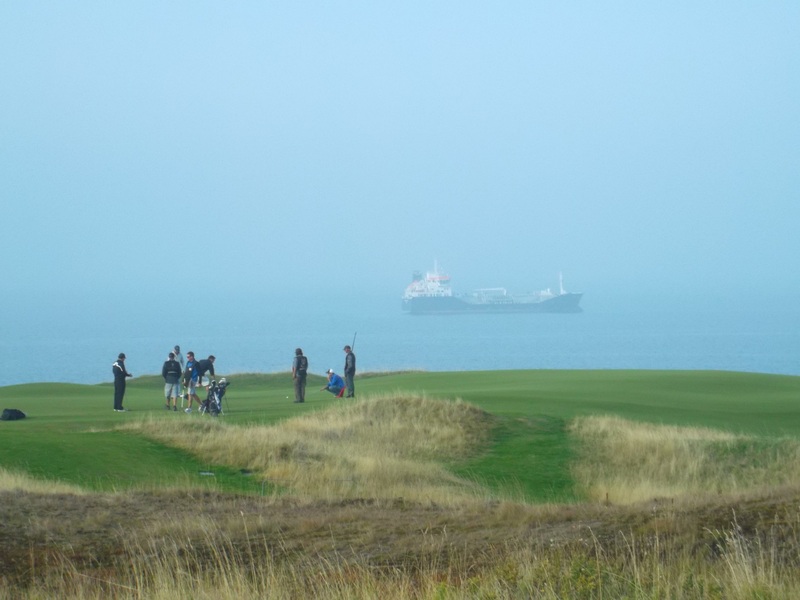 Here the view is obscured by the lingering mist with a passing ship just visible in the distance. 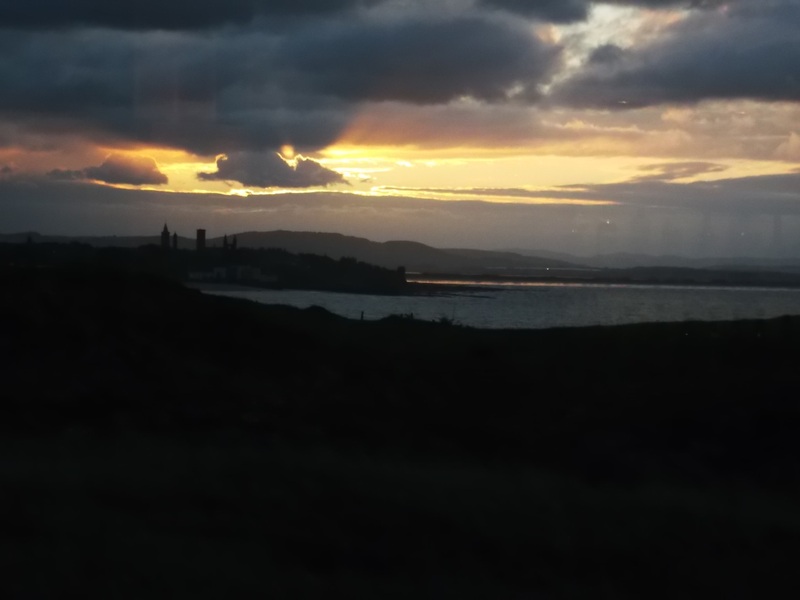 It would be fair to say we’ve also been treated to some dramatic sun sets. 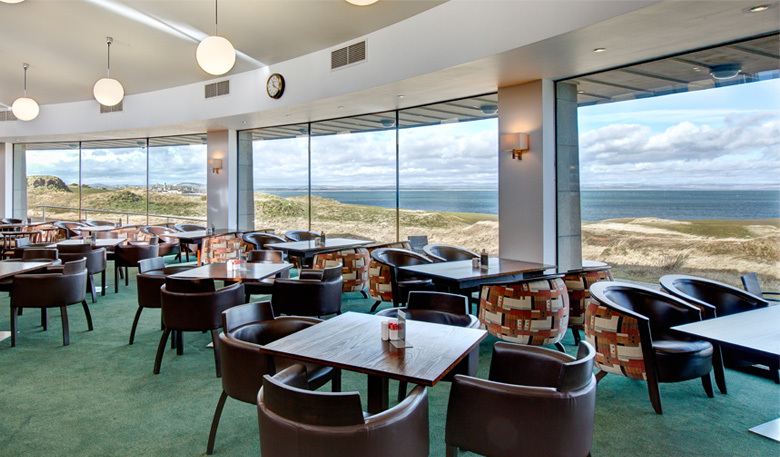 Our diners agree the view out over the St Andrews skyline takes some beating.